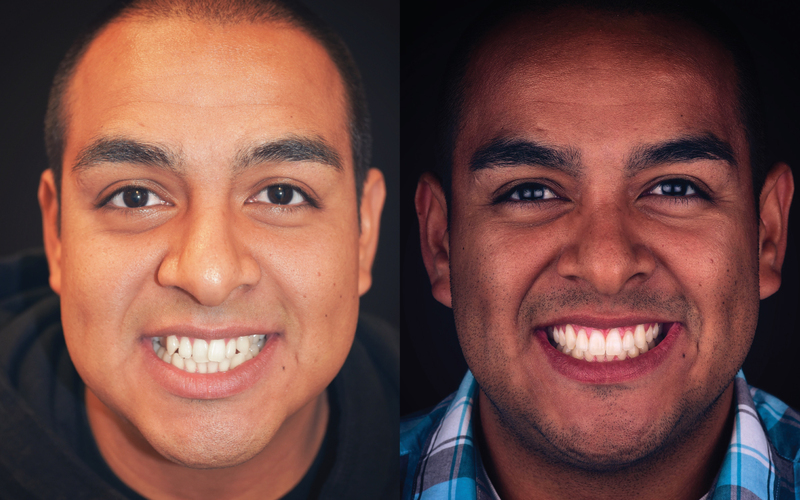 Click here to find out more about 6 Months Smiles. 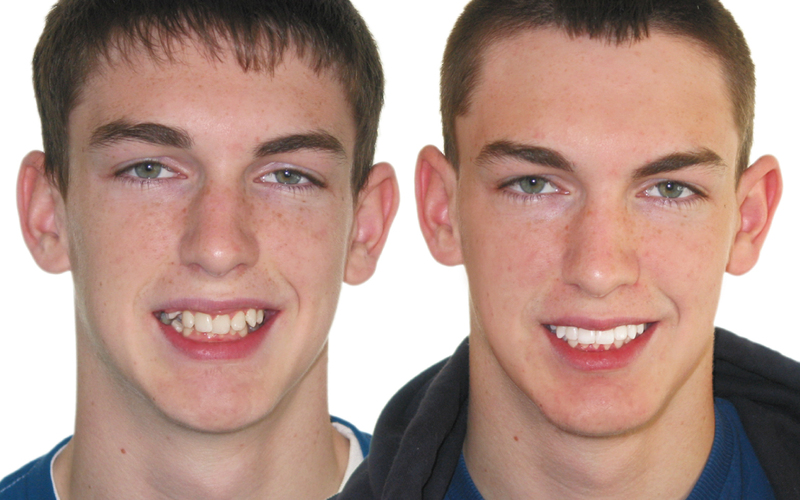 Lynchburg, VA – Lynchburg-area adults and older teenagers looking to straighten their teeth can now get the smile they have always wanted – in just six months – through a cosmetic-braces system available at Timberlake Family Dentistry, with Dr. Smith. 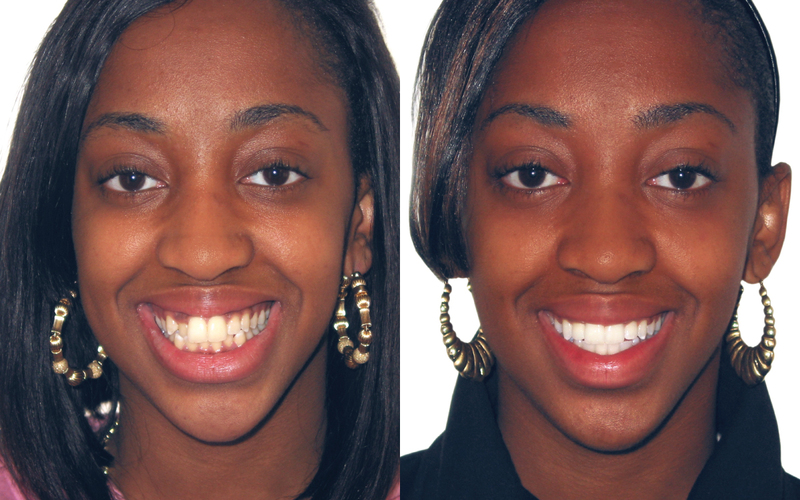 Dr. Eric J. Smith at Timberlake Family Dentistry, is licensed to offer the Six Month Smiles System, designed specifically for adults 18 and older, who have crooked, crowded or spaced teeth – without major bite issues. The technique offers tremendous advantages over traditional metal braces. Unlike the traditional braces people must often wear for two to four years, this procedure straightens teeth in an average of just six months and uses low forces to gently move teeth more comfortably. The Six Month Smiles System utilizes specialized clear brackets and tooth-colored wires – making them virtually invisible. In addition, the Six Month Smiles System can result in healthier gums, since straight teeth are easier to clean than crooked teeth. The word ‘braces’ no longer has to strike fear among adults and older teens who want to straighten their teeth. 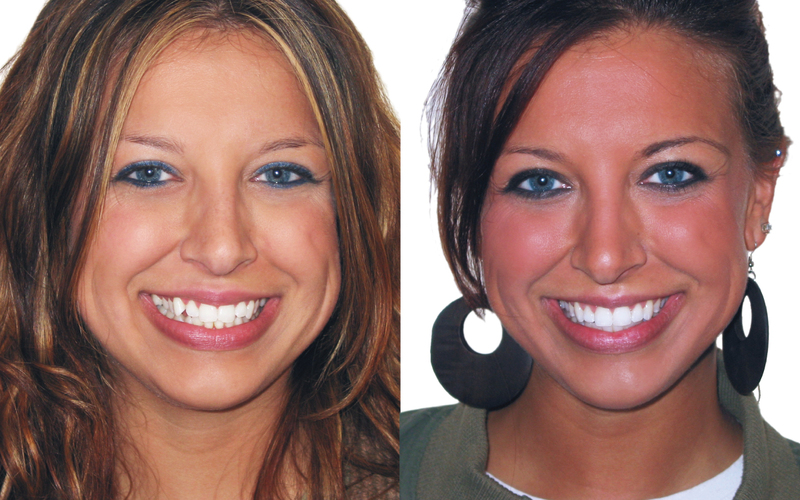 Lynchburg dentist, Dr. Smith, can help you get the radiant smile you’ve always dreamed of, without waiting for years. Six Month Smiles braces are virtually invisible, and straighten teeth much more quickly and more comfortably than traditional braces. Dr. Smith stresses the medical benefits of proper dental care, which helps fight against tooth wear and gum disease. Healthy teeth also encourage proper nutrition by enabling people to eat a variety of foods, help boost self-esteem and can reduce headaches and joint pain. He encourages people to schedule a consultation with Timberlake Family Dentistry to see if Six Month Smiles is a good option for them. If you are interested in learning more about the treatment, please contact Timberlake Family Dentistry at (434) 239-6485.